Trish and Emily love Fanore Beach, one of the best beaches in Clare. The vast expanse of beach is ideal for races, running, walking and making sandcastles. There are sand dunes and limestone formations where you might even spot fossils such as crinoids, brachiopods and corals. 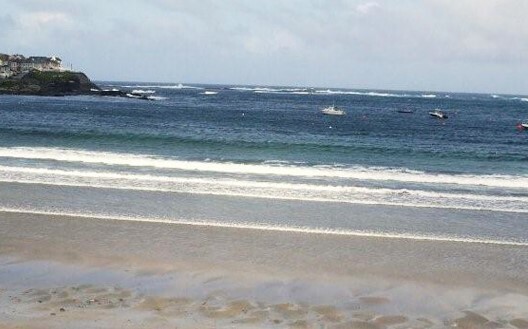 Marion recommends Kilkee Beach which offers golden sand gently sloping toward the sea with interesting pools to explore and good cliff walks nearby. This beach is lifeguard patrolled during bathing season. Colette and Mary are both big fans of Barleycove Beach a large sandy beach with sand dunes, which have been designated a Special Area of Conservation under the European Habitats Directive. Barleycove Beach is lifeguarded on weekends during bathing season. To get to the car park for the beach, you drive along a narrow causeway, and at the north end of this causeway there is narrow bridge, where you can turn left for Mizen Head or right back to Goleen village. Mizen Head is the most south-westerly point of Ireland, worth a visit, there’s a Maritime Museum and Heritage Attraction. Samantha loves Redbarn Beach in Youghal. 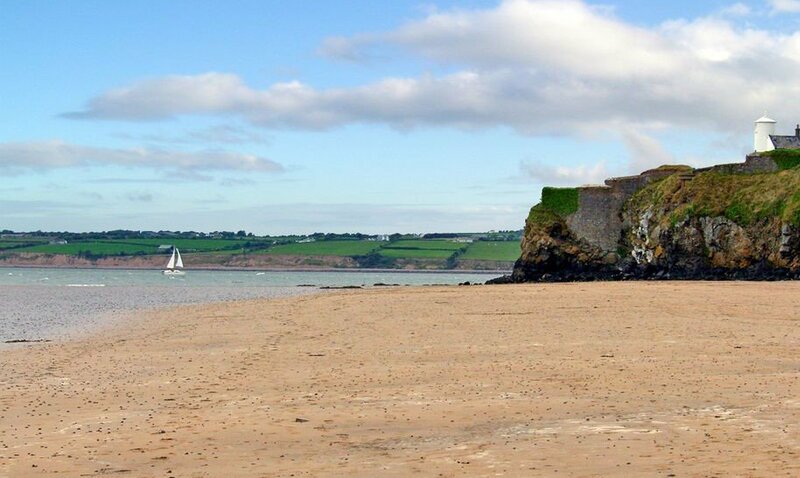 Located approx 5km by road from Youghal, it’s a long, sandy beach with sand dunes full of nooks and crannies, perfect to explore and enjoy. Redbarn Beach is lifeguarded during the bathing season and has lifesaving equipment. Virginia likes Downings Beach, close to the village of Downings (Na Dúnaibh) on the Rosguill Peninsula in County Donegal. There are 3 main entrances onto the beach from the middle of the village, there is the access route for vehicles and a large car park. There are two sets of steps to the west of the entrance, one beside the lifeguard station and the other from the pier. The beach is lifeguard patrolled during the bathing season. 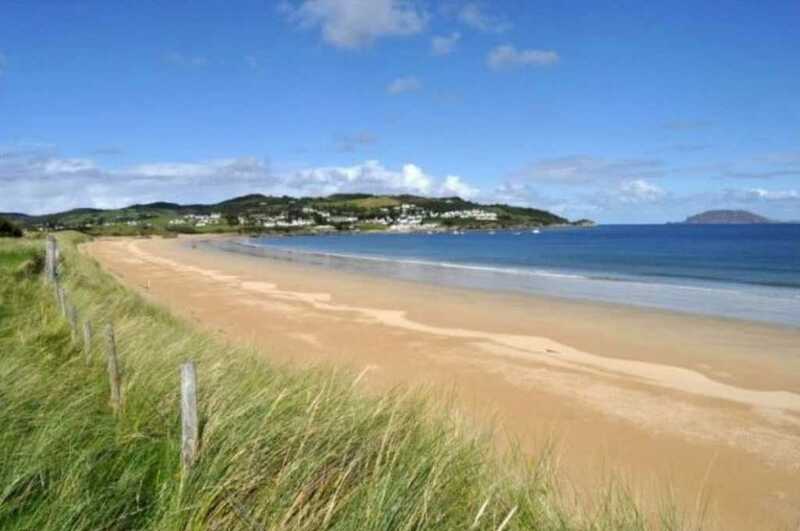 Aileen and Lisa both suggested Fintra Beach at Killybegs. 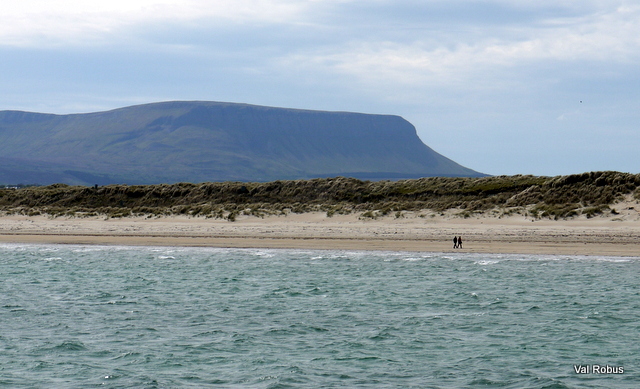 It is a 1km long, sheltered, sandy beach, as you approach the beach you’ll see lovely views of both the beach and Donegal Bay as far as Benbulben in Sligo. There is a large car park beside the beach and a few stone steps leading down to the sand. You’ll also find sand dunes at the back of the beach. There are lifeguards on duty in summer months. Kiera loves Marble Hill in Donegal. 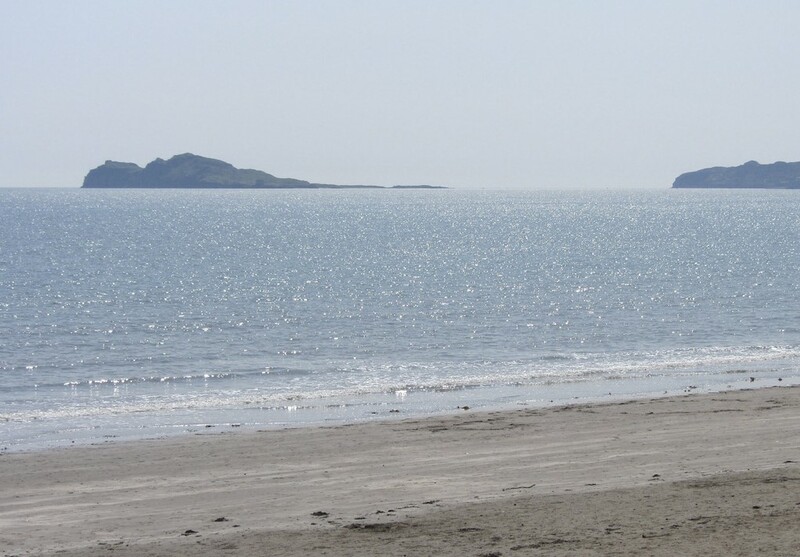 Described as one of the most beautiful beaches in Ireland, Marble Hill is very sheltered, with calm waters suitable for swimming. The surrounding dunes and other environments are also great for spotting wildlife, flowers and bird watching. The beach is lifeguarded during summer months. Naom and Daniella are big fans of Five Fingers Strand at Malin. It’s a secluded and unspoilt sandy beach and has the largest sand dunes in Europe with good walks around the area. Strong currents mean swimming is not recommended here. 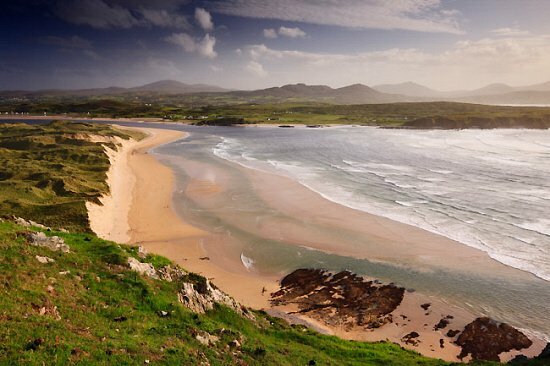 Derville picked Magherawarden Beach at Port Salon, one of the most spectacular sandy beaches in Ireland, it was voted the second most beautiful beach in the world by readers of The Observer (the first place beach was in the Seychelles). It is a beautiful beach, approximately a mile long, due to its location, is sheltered from the worst of the Atlantic weather. It never gets overcrowded. Lifeguards during bathing season. 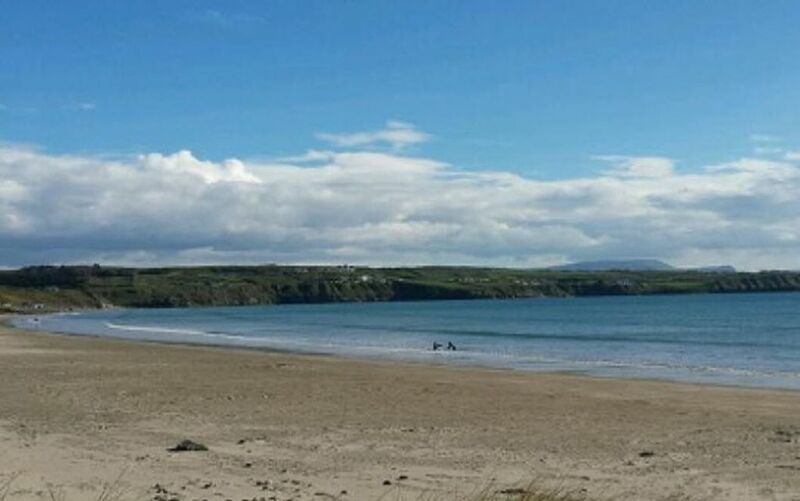 Lorraine, Kay, Bríd and Teresa all opted for Rossnowlagh Beach, 8km south of Donegal Town. 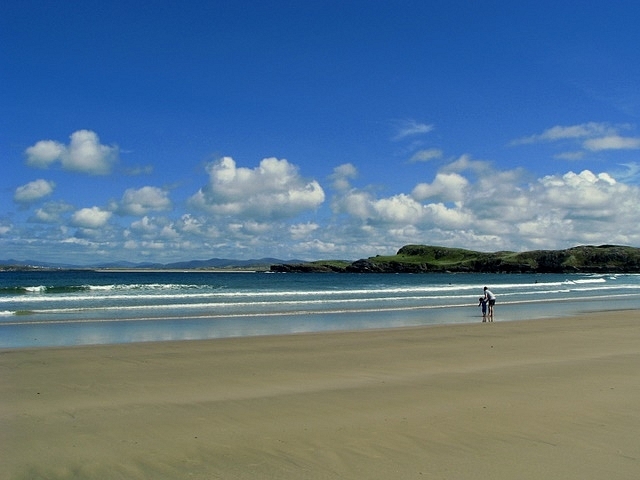 Rossnowlagh Beach has wonderful views and soft, golden sand and is very popular with both local residents and tourists. It’s a good beach for beginner surfers, and ideal for walkers and swimmers. The beach is lifeguard patrolled throughout the bathing season. Balbriggan Beach is a beautiful sandy beach, only two minutes from Balbriggan town centre and the train station. On a fine day you can see the mountains of Mourne across the stretch of water. There are lifeguards on duty during the weekends in June and full time for the months of July and August. Nicola loves Portmarnock Beach. The Velvet Strand at Portmarnock is a very popular 5 mile long beach for swimming and sunbathing, stretching from Baldoyle. There are public toilets located at the northern end of the beach, and the beach is lifeguarded during bathing season. 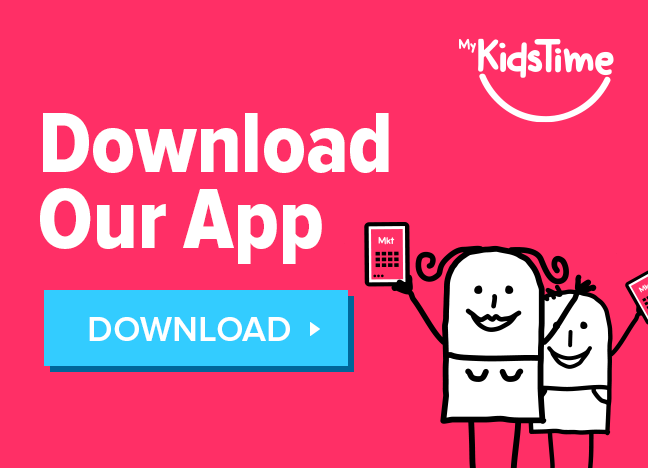 Before you head off to the beach, download our free Summer Beach Checklist to make sure you don’t forget anything! 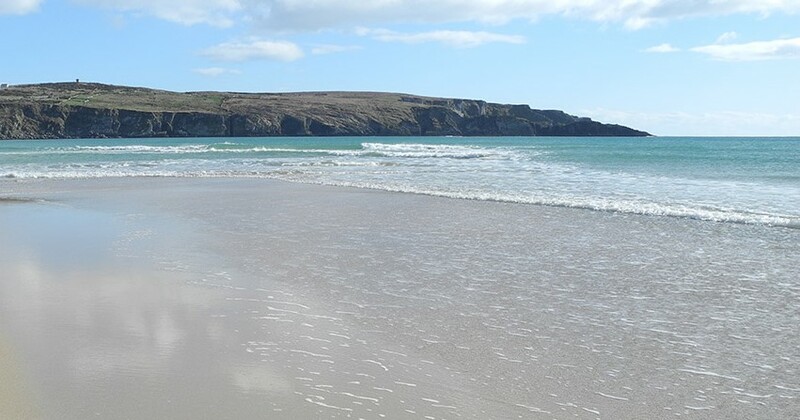 Ciarán and Karen both recommend Ceann Gainimh (Sand Head) Beach on Inismeáin in the Aran Islands which has long stretches of smooth sand, and is usually deserted. It’s safe to swim, and you may even spot a seal, look out for their heads popping out of the ocean now and again. Justine and Brenda picked Dogs Bay Beach in Connemara. 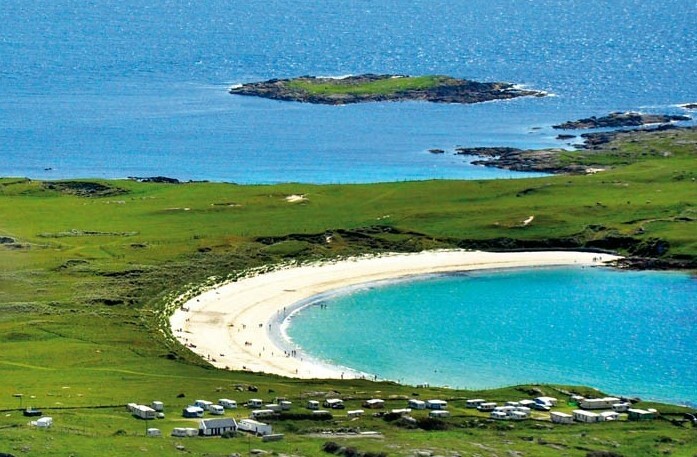 Two miles from Roundstone, Dog’s Bay Beach lies back to back with another gem of a beach, Gurteen Beach. Dog’s Bay is a spectacular horseshoe shape with more than a mile of white sand made of tiny fragments of seashells rather than stone which give it its pure white colour. 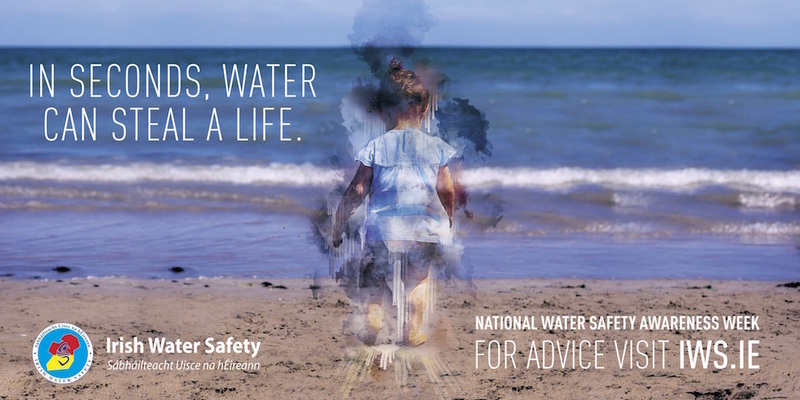 Both beaches are well sheltered from currents and have crystal clear water safe for swimming and other water based activities such as windsurfing and kitesurfing. Aurley loves Silverstrand Beach, near Bearna. It’s also one of my family’s favourite beaches in Galway. It’s quite a short sandy beach with a cliff at one end and a further rocky beach at the other end good for exploring and finding rock pools with sea life. Because it’s not that long, it does tend to get very busy during high season. Facilities include a car park, toilets and a picnic area. There is also wheelchair access to the beach. The beach is lifeguarded during the bathing season. Tracht Beach near Kinvara in Co. Galway offers a lovely long beach with plenty of sand and shallows for paddling in. The beach is good for young kids, because of the gentle slopes. Geraldine and Maria love Ballybunnion Beach in Kerry. 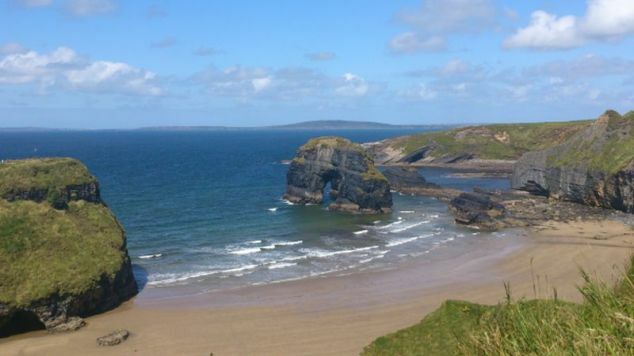 At Ballybunion in North Kerry, there are two beaches to enjoy – the ‘Men’s Beach‘ & ‘Ladies’ Beach‘ – which are divided by a cliff on which stands a ruined castle. Both beaches are safe for swimming and popular for surfing. On the Men’s Beach, enjoy the ‘Black Rocks’ when the tide is out, and fish for crabs and periwinkles. The Ladies Beach has the added attraction of shallow caves and rock pools perfect for kids to explore. 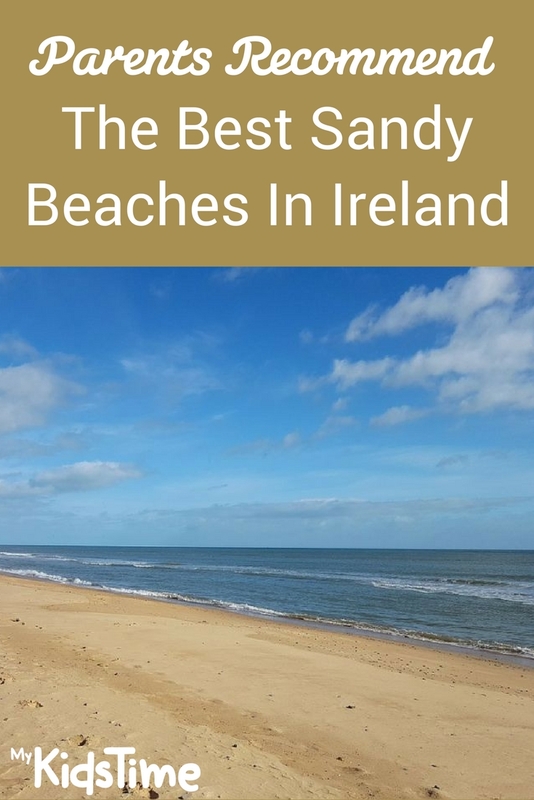 Niamh and Hilary both recommend Banna Beach or Banna Strand, a long sandy beach in Tralee Bay with sand dunes along its entire length some rising up to 12m (40 ft) in height. Kids will love the beach, perfect for sandcastles as well as offering rock pools to explore while the sand dunes give shelter to enjoy a picnic while at the beach. Historically, Banna Strand is associated with Roger Casement who was captured on 21 April 1916, having landed from a German U-Boat. Casement was involved in an attempt to land arms for Irish Republicans. Annette recommended Derrynane Beach in Kerry. It’s a sheltered sandy beach with a natural harbour and is a perfect spot for swimming and other watersports. 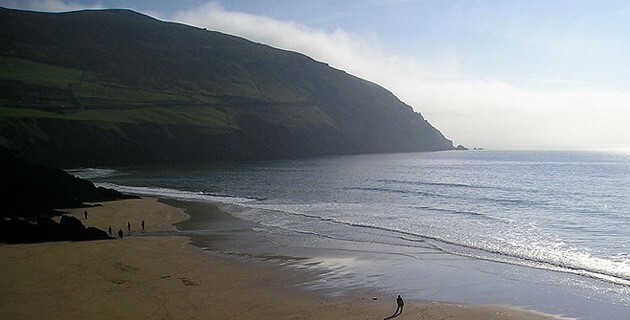 Located on the Ring Of Kerry the beach is 3km from the village of Caherdaniel. 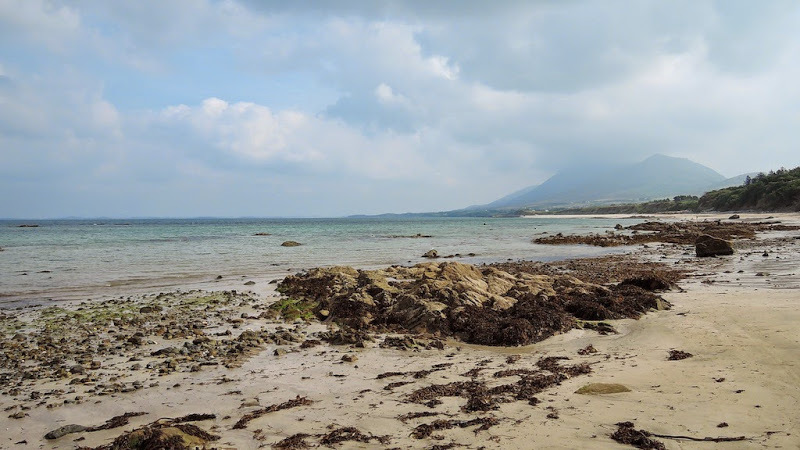 Access to the beach is also available from nearby Derrynane House with a short walk. The beach is lifeguarded during the bathing season. Eamon, Terri, Sab, Fiona and Ian all love Inch Beach, a 5km long sand spit jutting into the sea between the outer Dingle Bay and inner Castlemaine Harbour. It overlooks both the Iveragh and Dingle Peninsulas and was the location for filming for Ryan’s Daughter. It’s safe for swimming and other water sports. It’s about a half drive from Dingle but also has a bar and a café if you should fancy some refreshments or fish and chips. Fiona thinks Wine Strand is one of the best beaches. 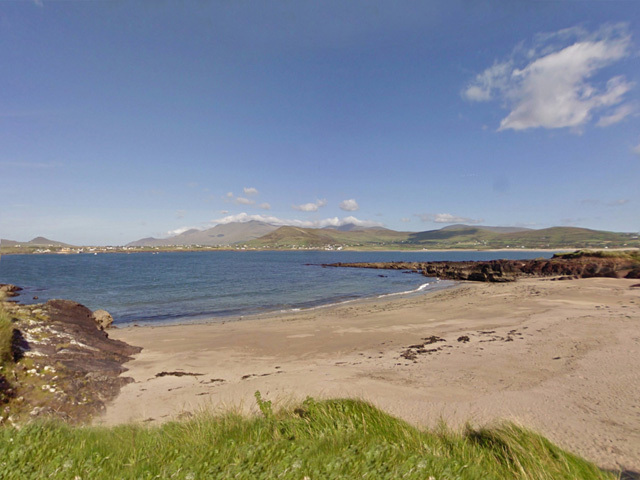 Located near the village of Ballyferriter, this is a compact but sandy and sheltered beach with clear waters. There’s no car park, so park at the side of the beach and access the beach via a short path. You’ll also find nearby beaches Béal Bán and Trá an Fhíona are sandy, safe for swimming and have great views. Adele and John love Keem Beach on Achill Island in Mayo. 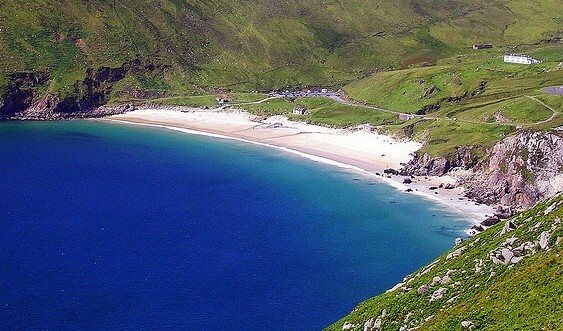 Indeed Achill Island boasts some of the finest beaches in Ireland with 5 Blue Flag beaches at the time of writing, including the beach at Keem Bay, a horseshoe-shaped bay with fine golden sand, perfect for bathing and snorkelling. You’ll enjoy the views getting there from the stunning cliff-top road, and there’s a car park close to the beach itself. 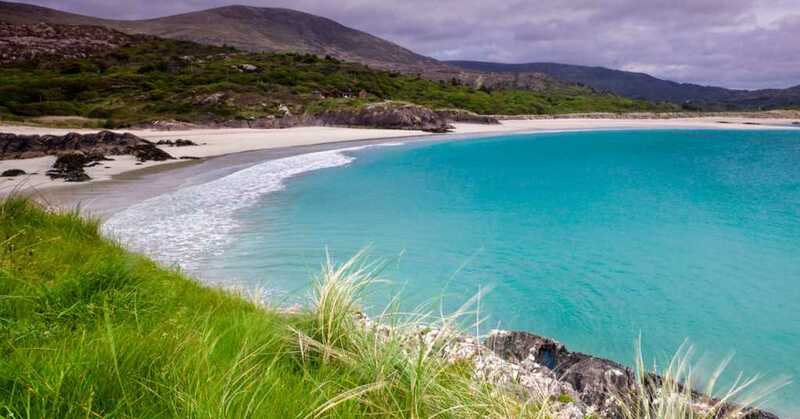 Keem Bay has been listed among 10 of the world’s most breathtaking beaches, according to the Irish Independent, taking its place alongside beaches the Seychelles, Tahiti, Big Sur California and other global locations. Mary recommended Old Head Beach. This popular beach is located 16 km west of Westport town and 3.5km east of Louisburgh. 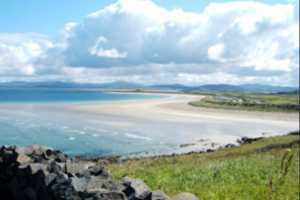 A long, crescent-shaped sandy beach with spectacular views to Croagh Patrick, it’s perfect beach for families to swim, picnic and play in the sand. At low tide, kids will enjoy the rock pools. The beach is lifeguarded during summer months. There’s a small harbour and a nearby woodland walk. There are ramps to access the beach, with good access also for those with mobility problems. 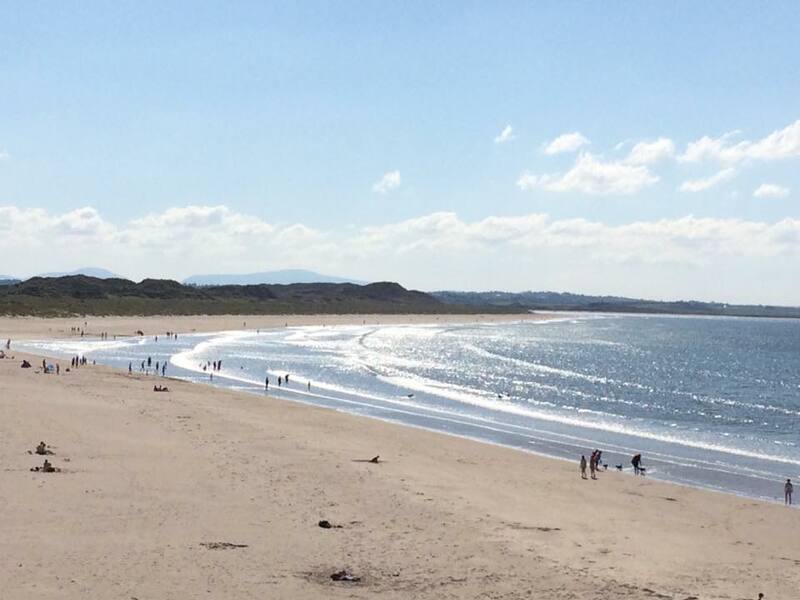 Karen describes Mullaghmore Beach in Sligo “like gold dust in the summer”. 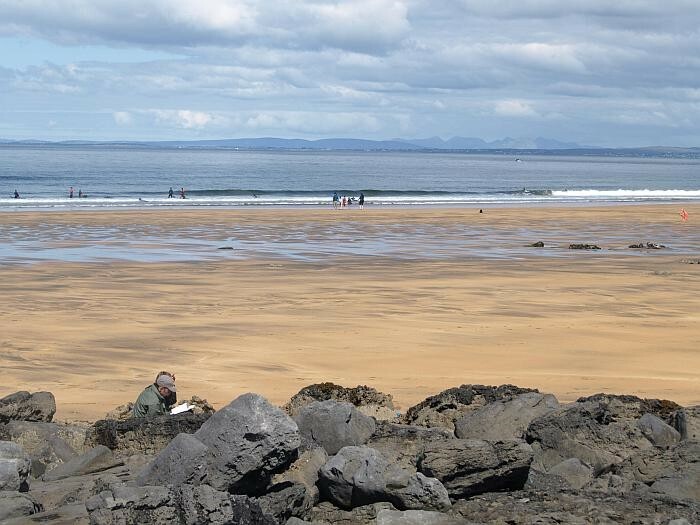 Mullaghmore has a sandy beach stretching as far as the eye can see, it is safe for swimming, windsurfing and water sports. 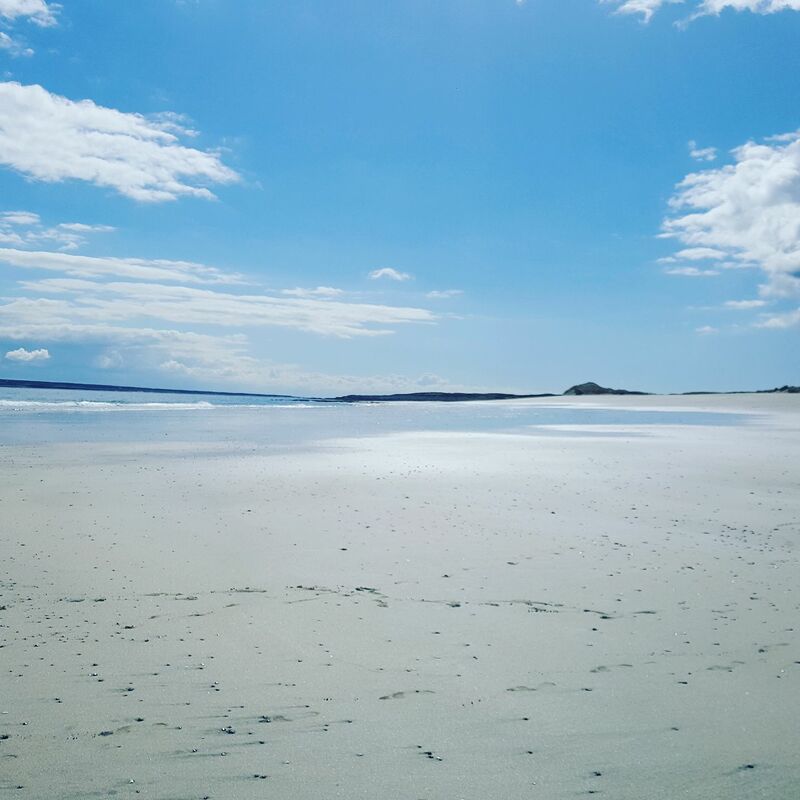 Orla, Dervila, Grace and Trish picked Enniscrone Beach, one of the safest and tidiest beaches along the west coast of Ireland, which stretches for an amazing 5km. The beach is ideal for relaxing in the sun and for children playing in the sand. The waters are safe for swimming and very popular for surfing. 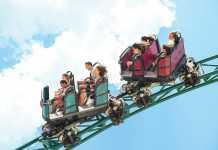 Other beach activities include kite surfing and beach fishing, as well as horse riding and the annual horse racing event. 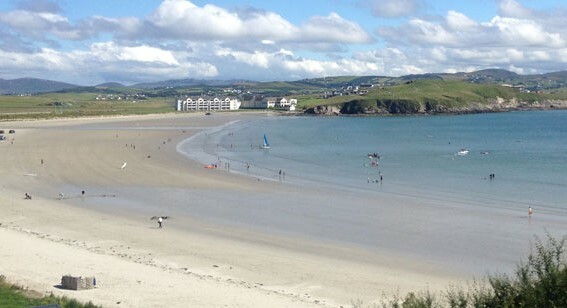 Kim opted for Clonea Beach, 5km from Dungarvan. This enormous, sheltered beach has clean sand and lifeguards during summer months. When the tide is in, the water is shallow for kids to splash and play, and when it’s out there is lots of space for walks and playing. Trish loves Dunmore East Beach. At the beach you will find a half dozen sheltered and picturesque coves with good swimming and snorkelling. The most popular are Councillors, a south facing beach between lofty red sandstone cliffs, and Lawlors, right in the village. Facilities at the beach include a large car park, toilets and a bar with a terrace overlooking the beach and a large car park. The beach is lifeguarded throughout the bathing season, which runs from June until the end of August. Please note that the beach is accessible via a steep slipway that is not suitable for wheelchair users. Virginia picked Tramore Beach. 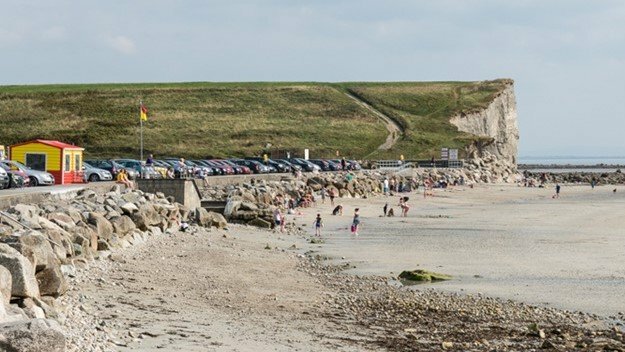 The 5km sandy Blue Flag awarded Tramore Beach is very safe for swimming as it is shallow for a distance especially when the tide is in. 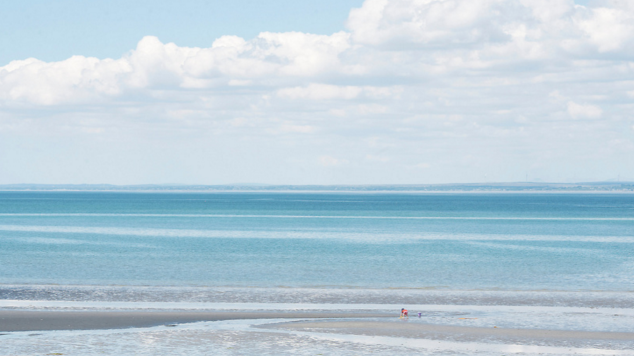 There are Life Guards during summer months, and Tramore Beach is also a good beach for beginner surfers. Enjoy a wander down the sand dunes. 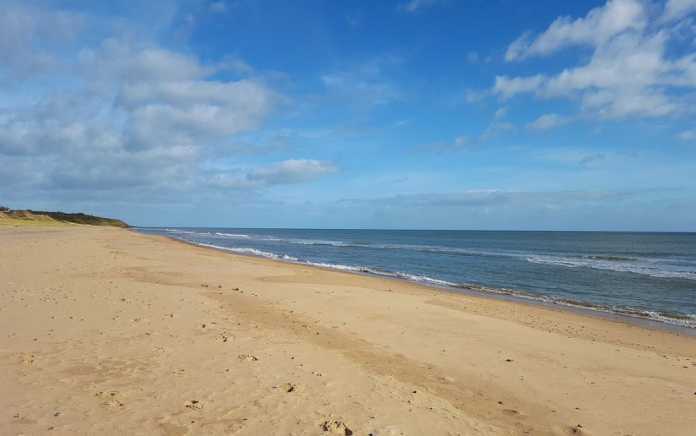 Located 2km from Curracloe Village, the 7-mile-long Curracloe Beach doubled as Omaha Beach in the film ‘Saving Private Ryan’. 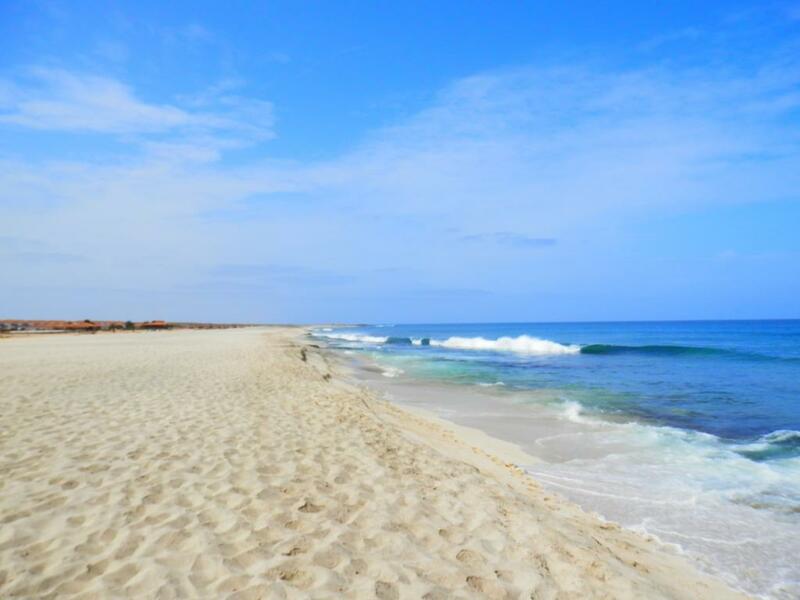 It is a wide open soft-sand beach, great for swimming and surfing. You will find large sand dunes, with a nature trail running through the dunes for 5km to Raven Point, passing through the beautiful peninsula which constitutes Raven Nature Reserve. For wheelchair users, there is a Beach Wheelchair available at Curracloe Beach which is free to use but pre-booking is recommended. Please call 053 9137679 or 087 751 9194 to book. 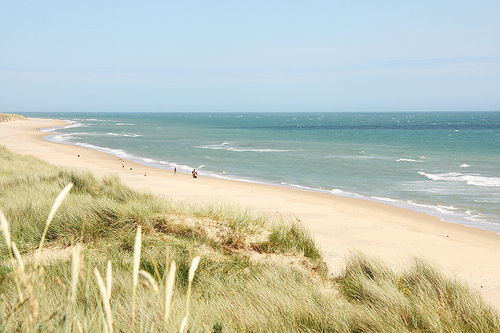 Access to Curracloe Beach is next to the car parks via wooden sleeper walkways and there are lifeguards on site at White Gap during summer months. 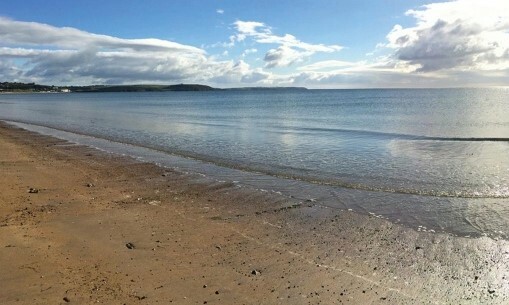 Ali and Tina both recommend Duncannon Beach in Wexford: “it is stunning”. 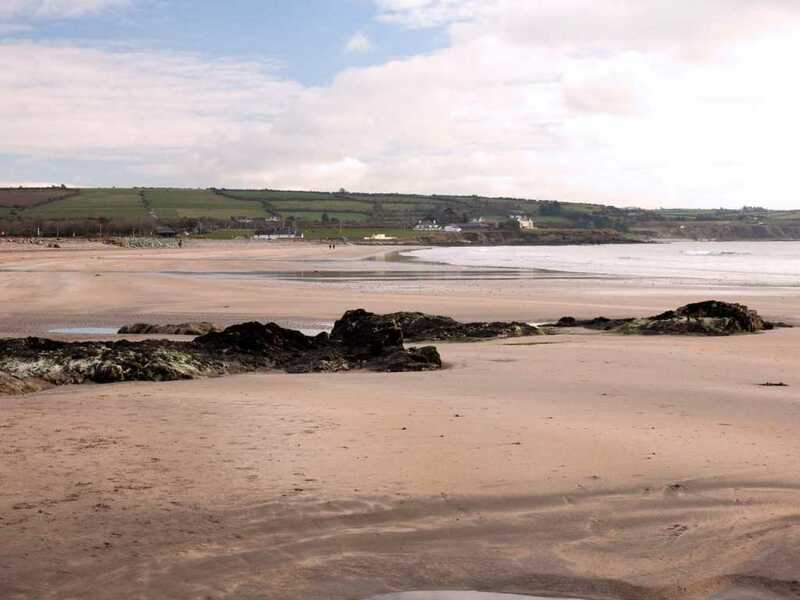 Duncannon Beach is approximately a mile long with a designated bathing area and lovely views from the beach of Hook Head and across the river to Waterford. A short stroll from the beach is Duncannon Fort. There is parking on the water’s edge with reserved disabled parking available too. Toilets open all year round. Lifeguards are on duty during summer months. There’s also an annual Sand Sculpting Festival during the Summer. There is a Beach Wheelchair available at Duncannon Beach, free to use but pre-booking is recommended. 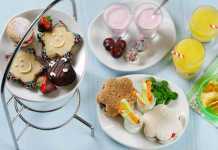 Please call 087 610 3224 to book. 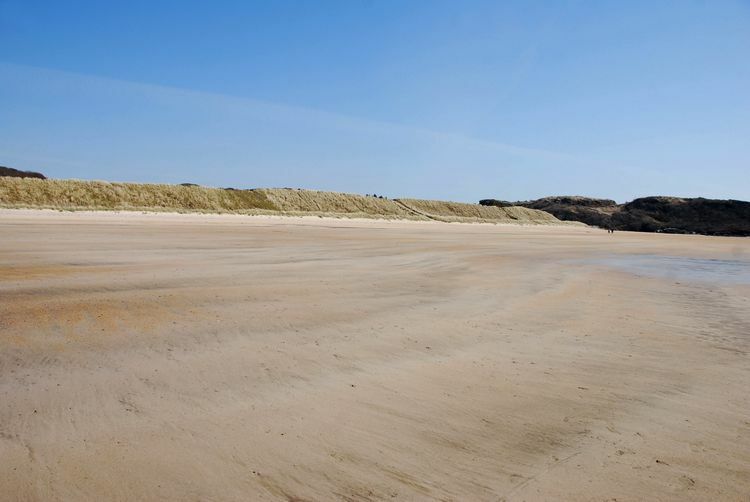 Mary, Leonie and Jenny all recommend Morriscastle Beach and describe it as “stunning”. 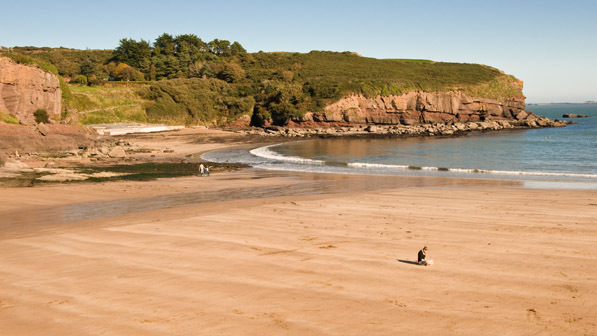 Known locally as “The Golden Mile” Morriscastle beach is a fine sandy, sheltered beach which is actually 3.2km long. 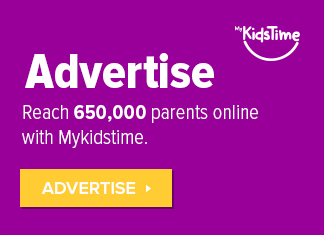 It has lovely sand dunes and is great for kids. It can be reached from the car park, it’s about 150m walk to the strand. It is lifeguard patrolled during the bathing season. 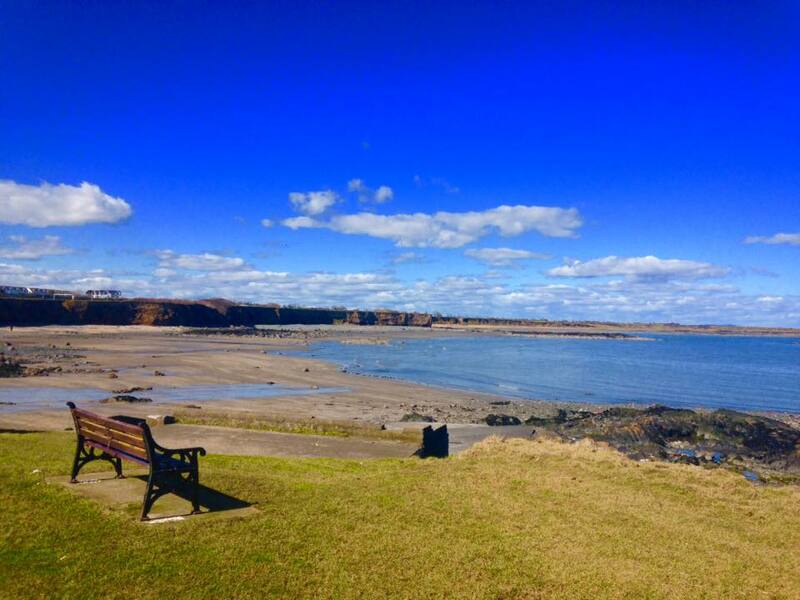 There is a free Beach Wheelchair available at Morriscastle, pre-booking is recommended. Please call 053 913 0334 to book. 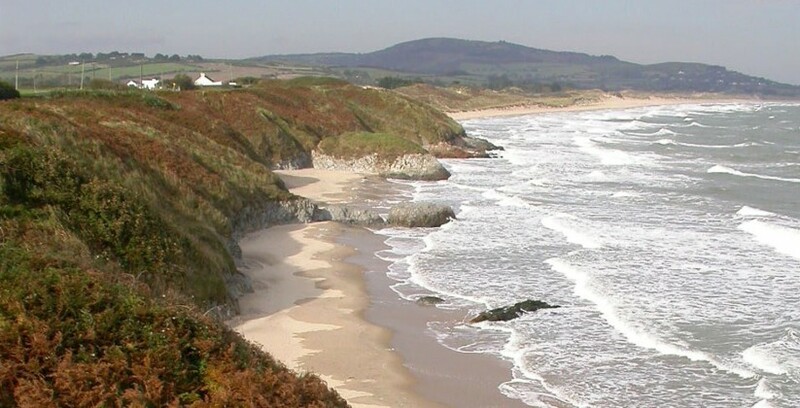 Old Bawn Beach is a beautiful 3km section of sandy coastline extending south from Cahore Point and includes part of the Cahore Polders and Dunes National Heritage Area. 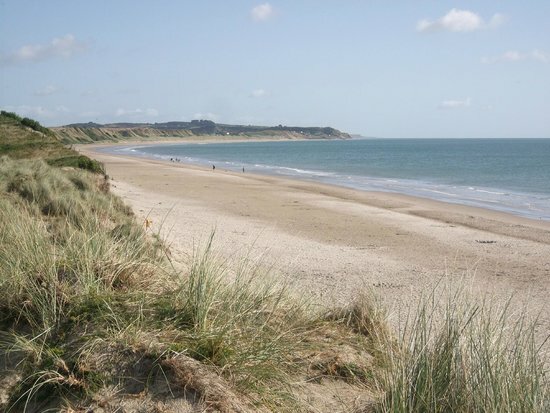 The beach overlooks the Irish Sea and is bordered by sand dunes which offer shelter and a lovely place for kids to climb, play and enjoy the beach. You can also walk along the beach to the adjoining beach of Morriscastle. Cut into the rocks at the north end of Old Bawn beach are a series of steps which lead up to the Cliffs before Cahore Harbour, which offer great views of Tara Hill and Wicklow Head. Walking back south along the cliff it is possible to make a short detour to the right along the old garden walls of Cahore Castle to a road which brings you back to Old Bawn Beach. Gillian, Laura and Adele picked Brittas Bay, a Blue Flag beach with a 5 km stretch of beautiful white sand dunes and clean water, ideal for bathing, sailing and walking. The landscape is dominated by the sand dunes which cover approx 100 hectares. The beach is life guarded throughout the bathing season. 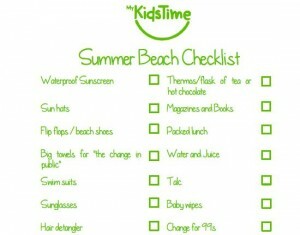 Over to you now, have we missed any amazing beaches in Ireland that you take the kids that should be on our list? 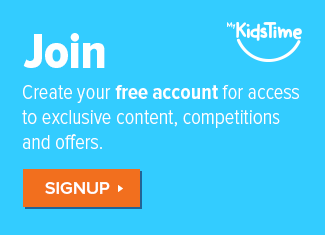 Share them with us in the comments below.